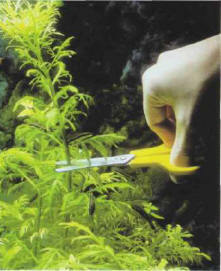 Cuttings can be easily taken from most stemmed plants, provided a few precautions are taken. 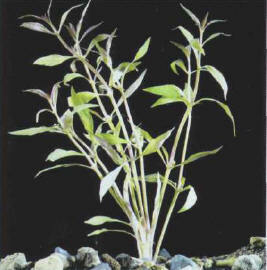 If the lower part of a stemmed plant loses its leaves, this means that light is having difficulty in penetrating right to the bottom of the aquarium. 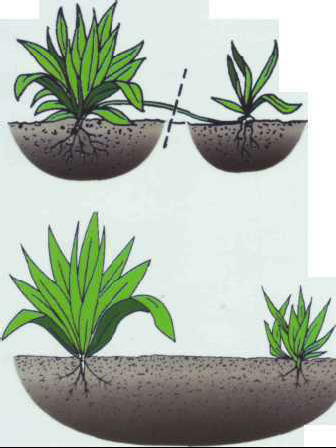 In this case, cut the plant a few centimeters from the bed and transplant the healthy upper part. If you have small rearing tanks, these can be used as aquatic "greenhouses" for the cultivation of stemmed plants. 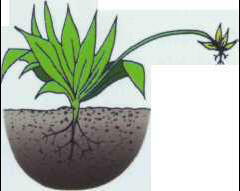 It is best to use fertilizer, in the form of liquids or clay balls. 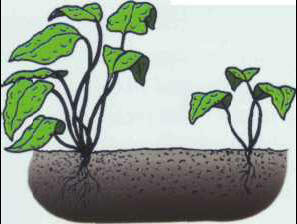 Some fish need to be added to ensure the supply of C02 to the plants. 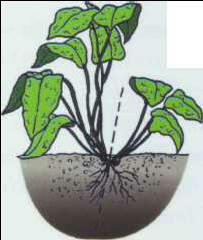 Aeration is not strictly necessary, and filtration should be moderate. ГИПОСТАЗ , подавление проявления гена (его называют гипостатическим) неаллельным ему геном. Ср. Эпистаз.